When it comes to tea breaks, we have something for all tastes. You may want to keep your energy levels up with a selection of healthy choices, revive with one of our fresh juices or treat yourself with something decadent. 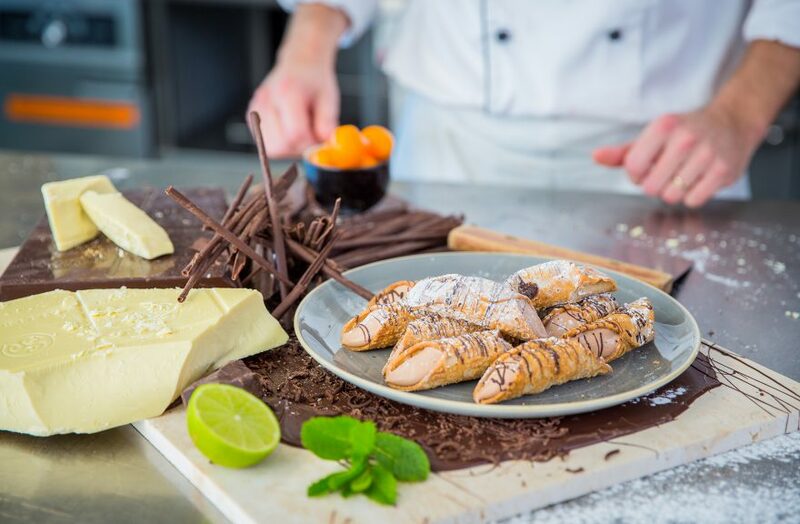 Whatever you choose from our delicious selection, it is all created daily in the Centre’s state-of-the-art kitchen overseen by our Chef Patissier.